Hundreds less than Casper and Leesa and far better quality! 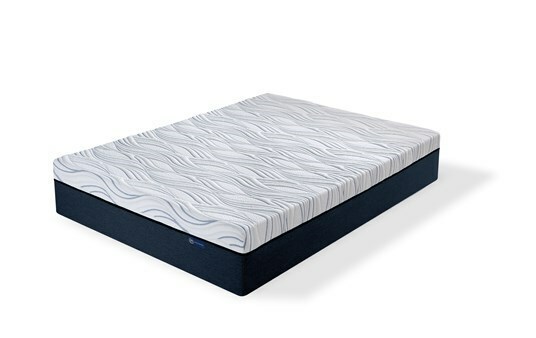 The Serta Perfect Sleeper Express 10" Mattress-in-a-box features a 3" layer of of Serta® Premium Gel Memory Foam on top of a generous 7" layer of Serta® firm Support foam. 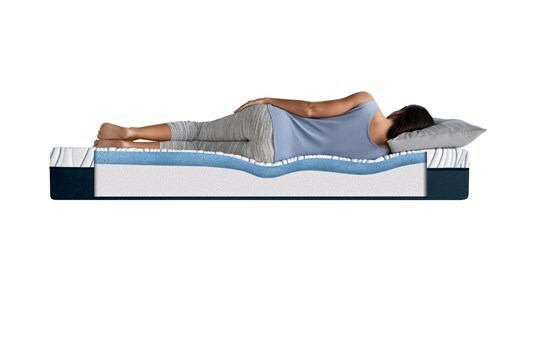 Perfect for anyone looking for a firm yet conforming Memory Foam mattress. 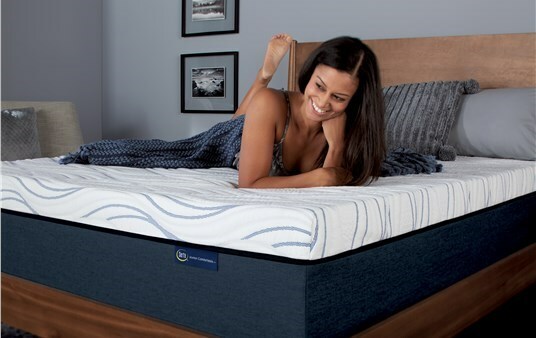 Available to Try-before-you-Buy on display and in stock at any Mattress Factory Showroom or purchase directly online today. 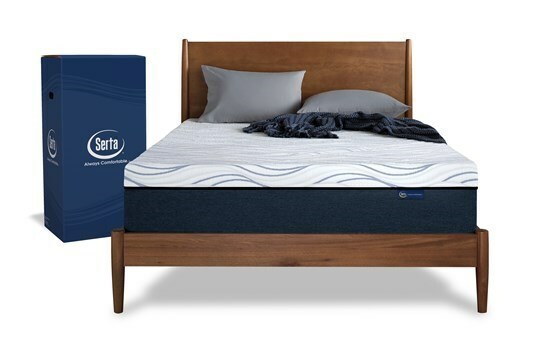 Made in the USA and backed by Serta's 10 Year Warranty! CertiPur-US foam. Not an Import.